This Ram has it all! Truck shopping? 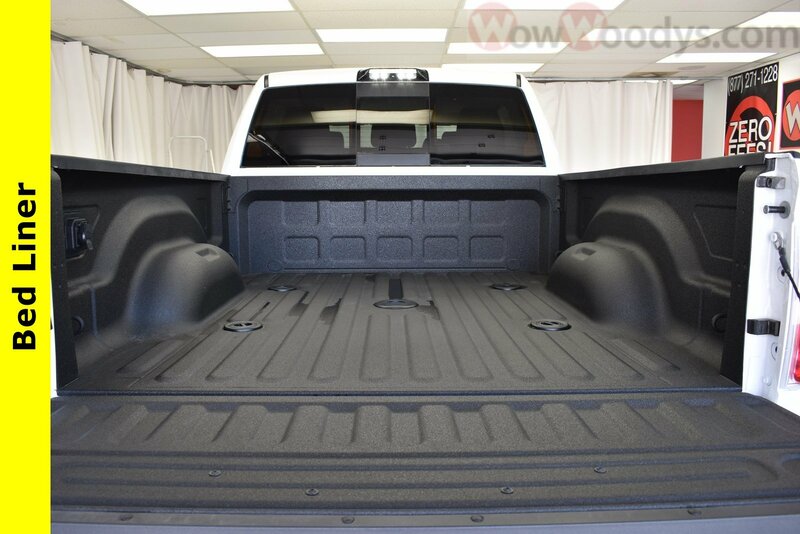 2018 RAM 2500 Laramie 4×4 Mega Cab for Sale in Greater Kansas City. Work Efficient! 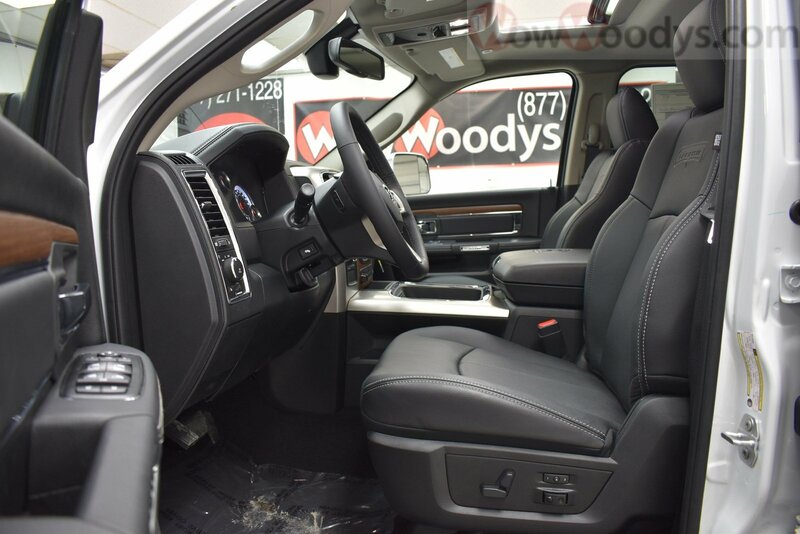 Check out this New 2018 RAM 2500, equipped with a 6.7L I6 Cummins Turbo Diesel Engine, 5th Wheel, Sunroof, Leather Heated & Cooled Seats, 8.4″ Touchscreen Media Center w/Navigation! 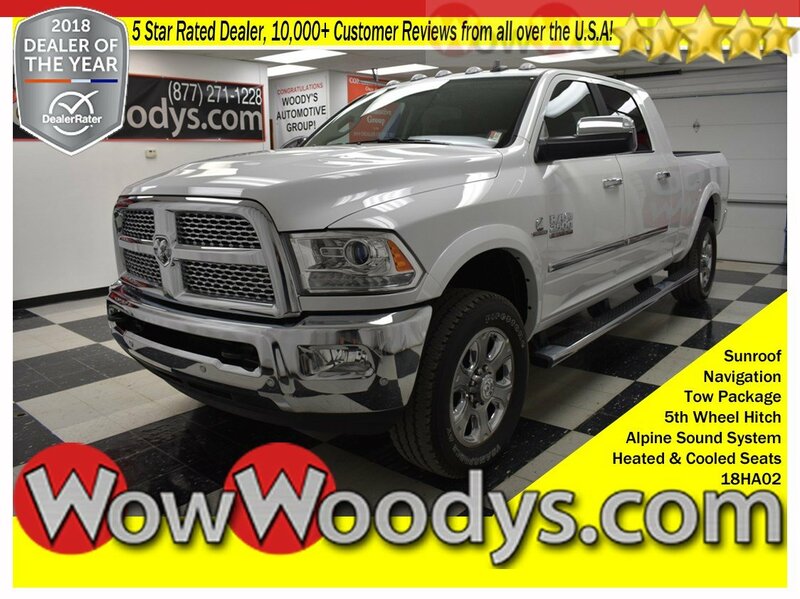 This RAM 2500 boasts an Intercooled Turbo Diesel I-6 6.7 L/408 engine powering this Automatic transmission. WHEELS: 20″ X 8.0″ PAINTED ALUM w/CHROME INSERTS, WHEEL TO WHEEL SIDE STEPS, TRANSMISSION: 6-SPEED AUTOMATIC (68RFE) -inc: 3.42 Axle Ratio. We will pick you up at the airport or ship your vehicle to you! 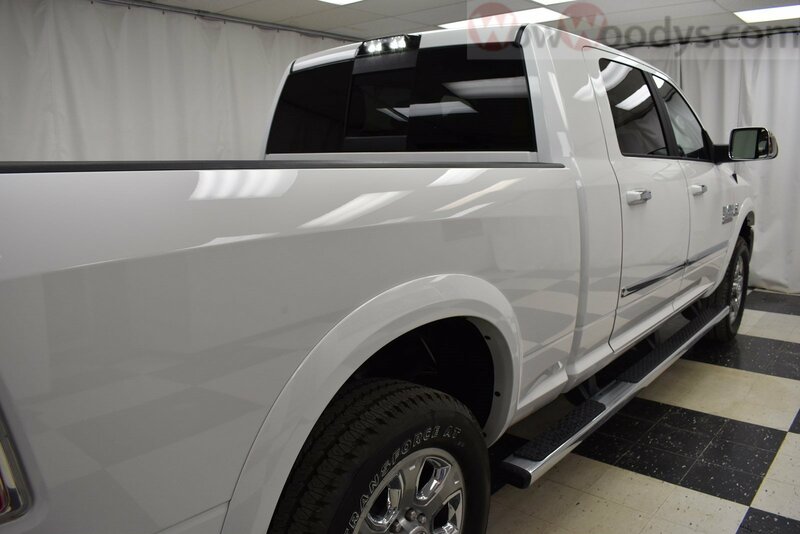 If you’d like more information about this 2018 RAM 2500 Laramie 4×4 Mega Cab our huge selection of other used Make or 1000+ vehicles located in Lees Summit and Chillicothe, MO please visit our website and provide us with your contact information. 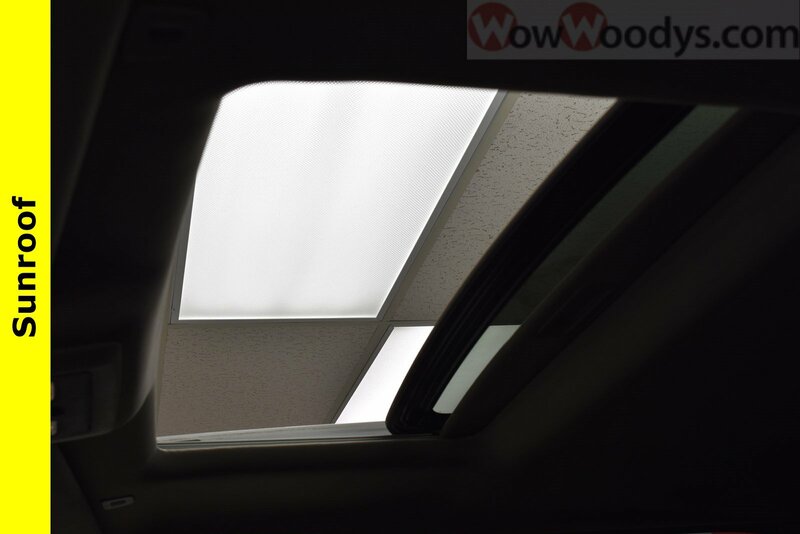 One of our empowered Woody’s Automotive Group Sales Advisors will contact you promptly.